Easy referral for name dropping. Fee paid on one years rent. 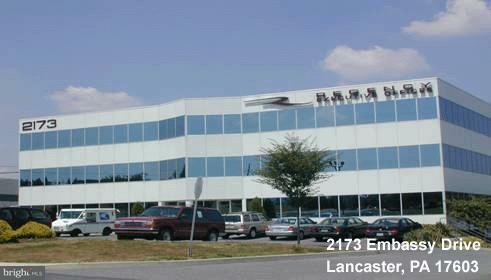 Beautiful upscale and elegant professional office suites, fully furnished, gross lease, plus NNN.